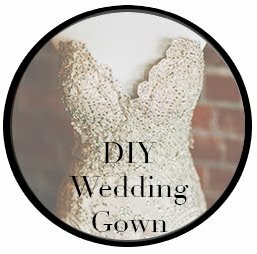 Today I launched my new bridal collection Lady Evelyn! 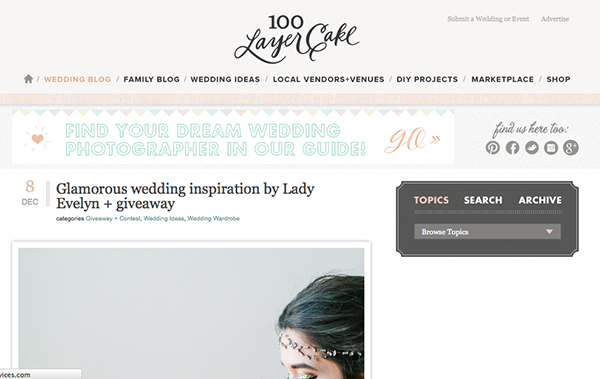 You can check out the feature on 100 Layer Cake, complete with a $200 giveaway!! 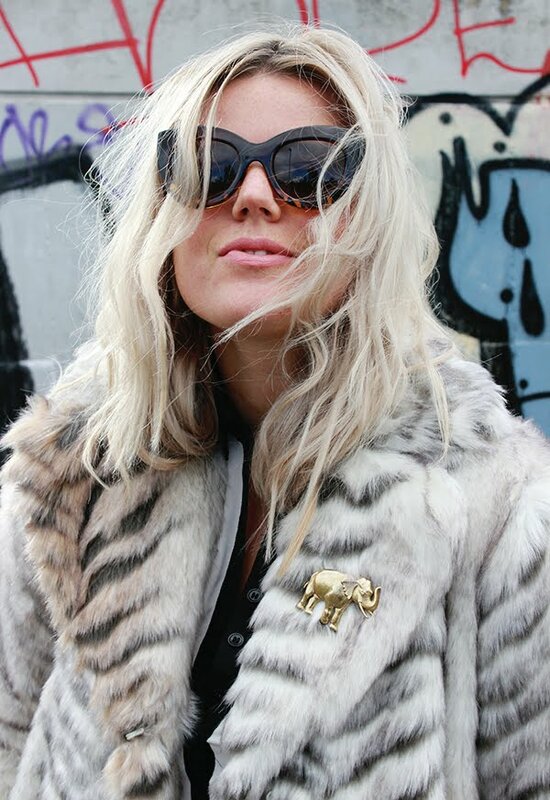 Head to LadyEvelyn.co.uk to see the collections!